LOUISE, Texas -- A small gesture can lead to bigger things. 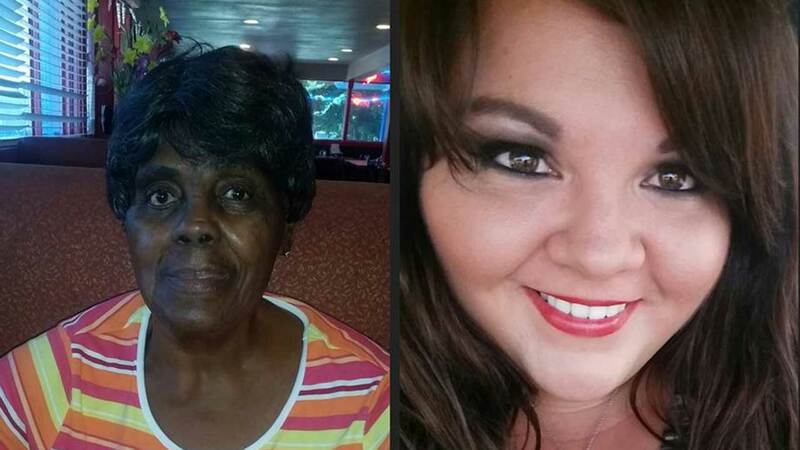 And for a Wharton County woman, an act of kindness that bonded two new friends is going viral. Brooke Ochoa of Louise, Texas, posted on Facebook last week that she went to a restaurant for lunch and held the door for a woman. It turns out both of them were there alone, so Brooke asked the woman if she'd like to dine with her. They did, and Brooke learned about the difficult time the woman has had. Her mother, with whom she had lived, recently passed and an aunt had moved into a nursing home. The conversation went on, and after they ate, the two decided to have lunch together every Thursday. Brooke posted about the day on Facebook. And as of Sunday morning, that post had been liked 1.9 million times, shared 244,000 times, and had more than 126,000 comments.